On 29 October 1891, the new forts built around the cities of Liège and Namur, known as the 'forts of the Meuse', were turned over to the Belgian Army. This huge project produced 21 modern forts to defend the strategic rail, river and road arteries in the Oise and Condroz gaps. In August 1914, the German Army attempted a quick crossing of this area in order to reach France, but it took them 12 crucial days to destroy the fortresses. 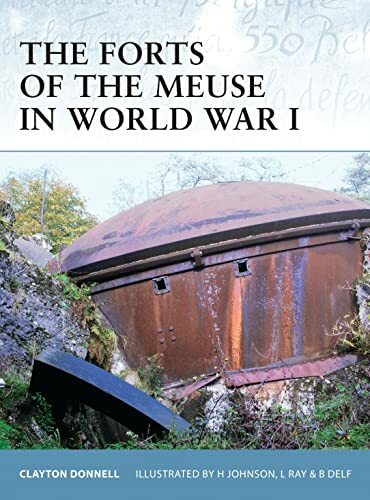 Containing maps, diagrams and photographs taken from private collections, this book explores the design, development and influence of the forts of the Meuse, highlighting the importance of their role during the opening battle of World War I.